Executives go on to say even with the deal in place, Samsung will remain the main supplier through next year. Sources say this year, Apple executives have been concerned with their dependent relationship with Samsung as it can reduce the former’s negotiating power and ability to use a variety of technologies. Apple has worked together with Samsung for over five years to manufacture custom chips, and that investment, according to former Apple executives will be difficult to replicate elsewhere. 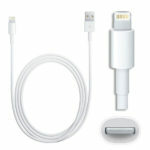 TSMC executives say they started talks with Apple as early as 2010 to build processors together. Apple wanted to invest in TSMC (a reported $1 billion deal)or have the company dedicate factory space for the former, but ultimately both requests were rejected because the latter’s chairman, Morris Chang. wanted to remain independent and stay flexible. 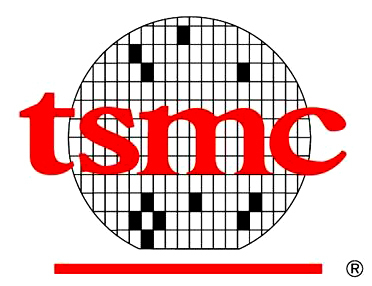 Rumours of TSMC and Apple working together have been reported since summer of 2011. Earlier this week Digitimes reported Apple and TSMC would work together to make A8, A9 and A9X chips. Although Apple seeks to further distance its business relationship from Samsung, that process won’t happen overnight as the latter still provides critical parts for iOS devices the former relies on such as A-series chips and memory.